Puig hammered a two-run homer in the first inning off Clayton Kershaw, who was making his season debut for the Dodgers. Puig was greeted with a mix of boos and cheers as he rounded the bases to put the Reds ahead 2-0. He missed receiving his National League Championship Series ring in person from Dodgers owner Mark Walter and other front-office personnel. They presented the jewelry to Kemp, Wood and Farmer during an informal gathering outside the visitors' clubhouse. Dodgers star Chris Taylor is loved by baseball fans…but his heart belongs to a 7 year old hero. CA Live’s Donna Tetreault shares their special connection! Puig was popular with Dodgers fans for his colorful personality, home-run trots and ability to throw out runners from right field. 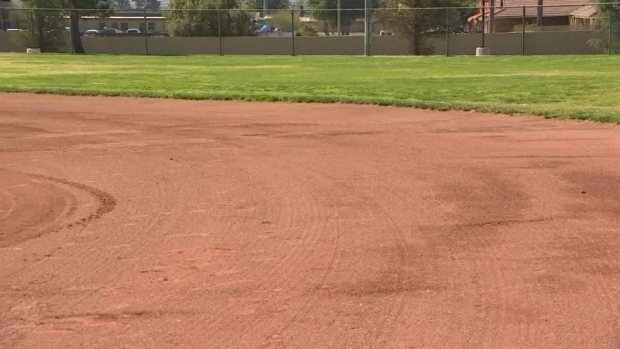 He made headlines away from the field when his Los Angeles home was burglarized multiple times. At the ballpark, he was benched at times and the team considered trading him long before it did because of his perceived lack of hustle or interest in following orders. 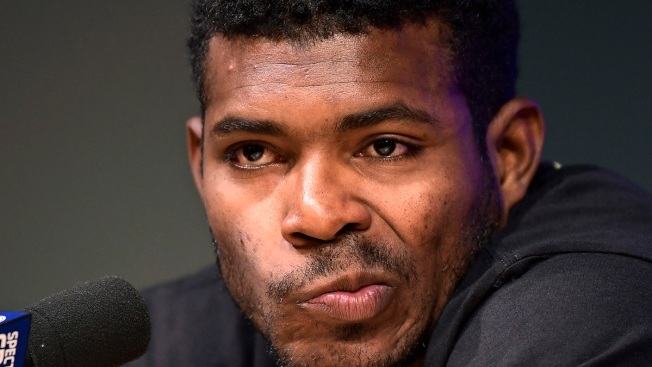 On Monday, Puig showed up 70 minutes late to a scheduled news conference with local media. He took questions in English and Spanish for several minutes when Dodgers closer Kenley Jansen suddenly appeared from behind a wall of TV cameras to greet Puig with a hug. "Papi," Puig said as the former teammates embraced. Reds manager David Bell said Puig has "absolutely" been punctual with his new team. Puig was part of a seven-player deal with Cincinnati in December that included Kemp, Wood and Farmer. He batted third, just ahead of Kemp, in the opener of the three-game series.